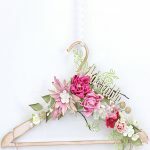 The word boudoir comes from the French ‘bouder’, meaning to pout or sulk, and for centuries has been a private, feminine space to indulge ones desires. 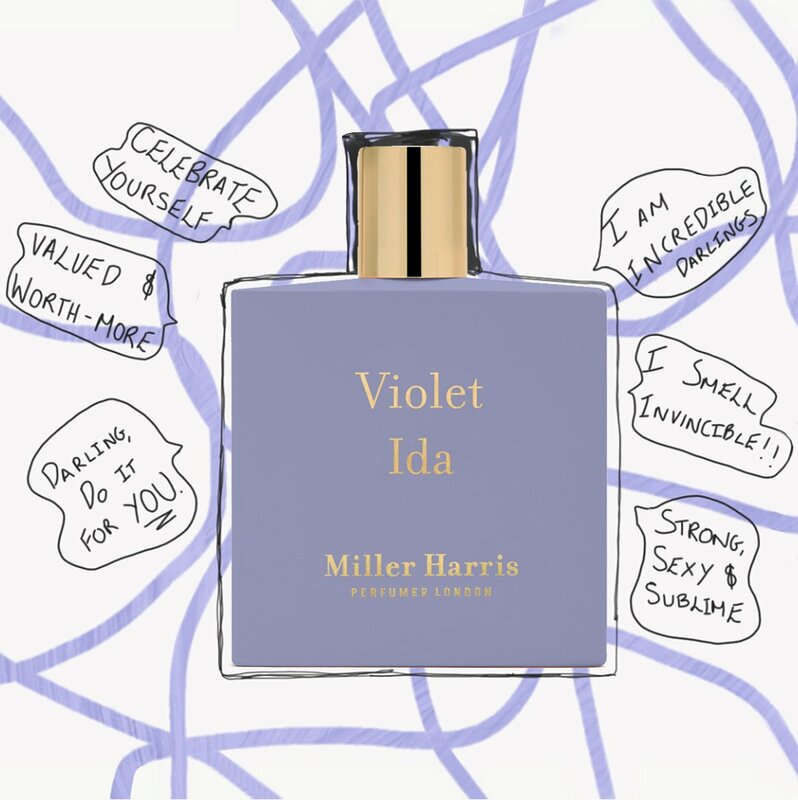 Boudoir-type fragrances evoke images of face powder and rosy lipsticks, be-ribboned furnishings and velvet chaise-lounge to swoon on while reading love letters – or to recline on silken cusions while eating violet cremes and idly flick through the latest papers, searching for scurriolous gossip. In fact, the boudoir was often the only place a woman could do as she liked, historically, and so they became intimate places of great mystery, a sanctuary to write and dream in, or a hotbed of sensual power. 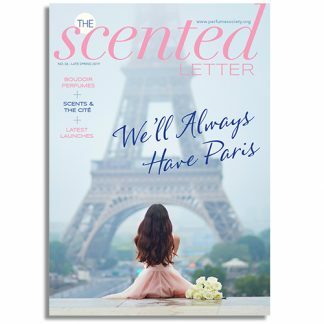 In our just-published ‘We’ll Always Have Paris’ issue of The Scented Letter Magazine (which recently won another Jasmine Award from The Fragrance Foundation – we’re so thrilled to say!) 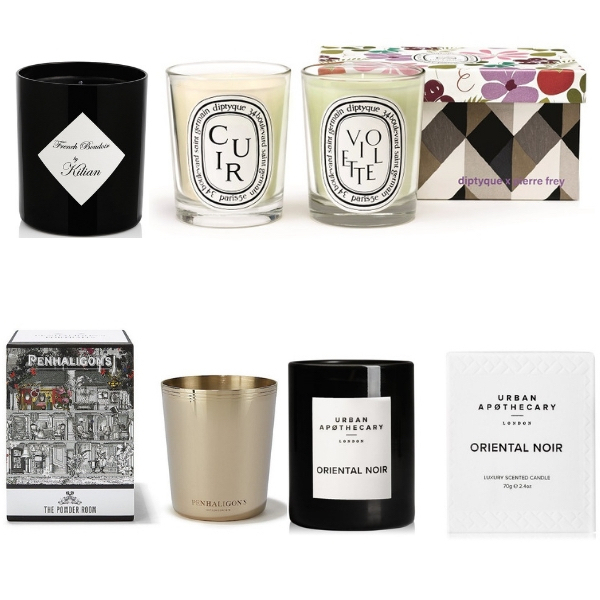 we foucused on boudoir perfumes you should try; but there are so many more ways of scenting this ‘sulking room’, and here we’d love to share with you some of the candles we’re currently coveting for our own boudoirs and bedrooms. 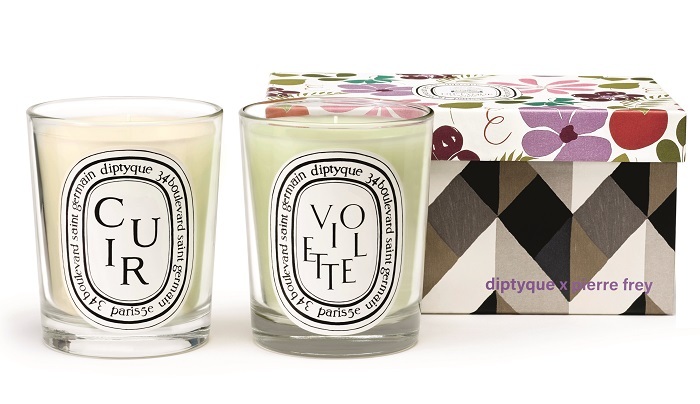 A dreamier duo you’d be hard-pressed to find – burn this limited edition separately or (our favourite) together for a deliciously naughty infusion of soft, powdery caresses that follow, perhaps, a crack of the whip…? 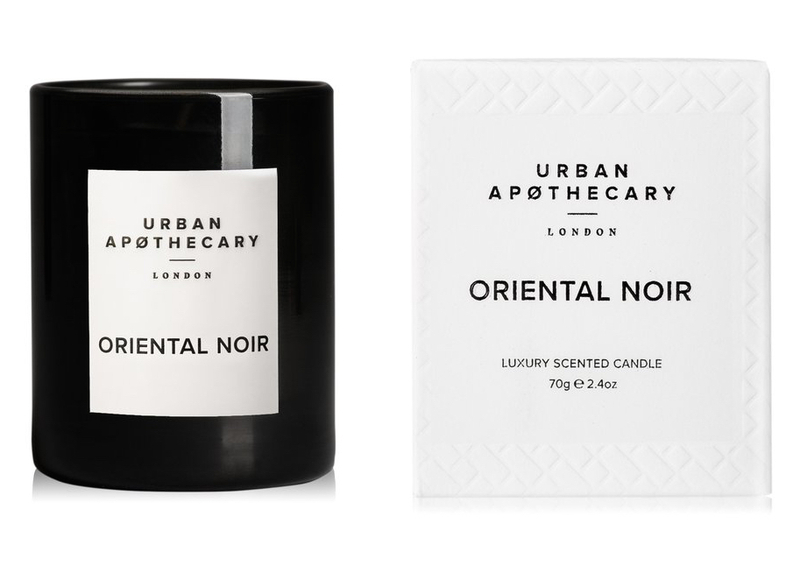 Evoking memories of orchid-hunting trips – tales regaled to you while you recline in something too sheer to be seemly – this blend of exotic blooms and smooth cedar will certainly get your senses swooning while he drones on. 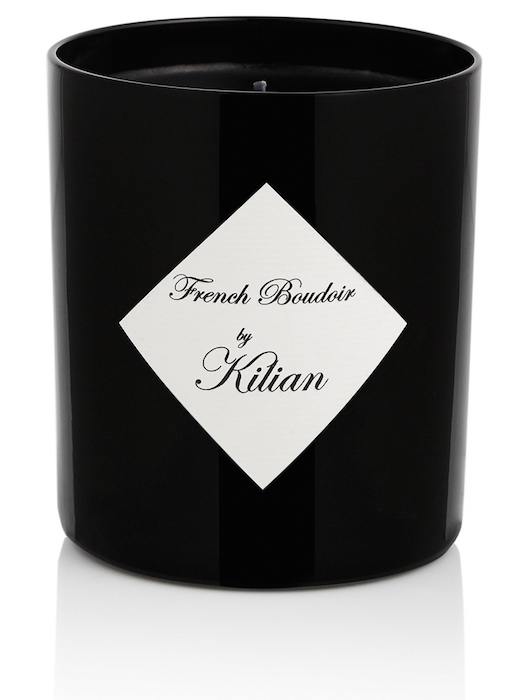 Lady Blanche is busy lady, dispensing ‘female-friendly advice’, so Penhaligon’s intriguing story goes, from within her boudoir. 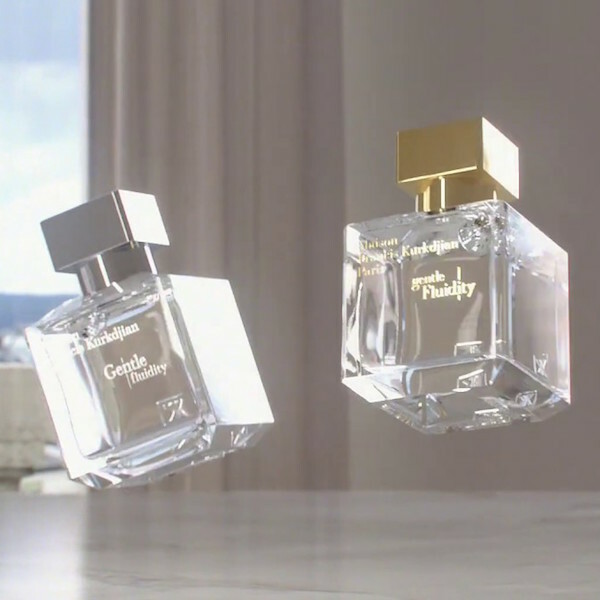 There, the scents of rice powder and makeup mingle with rose perfume, and (we gather) utter lasciviousness. Narcotic tuberose was once banned by polite, Victorian society, for fear the heady scent was causing flighty females to experience involuntary orgasms. My my. We can’t vouch for that, but it is very lovely.